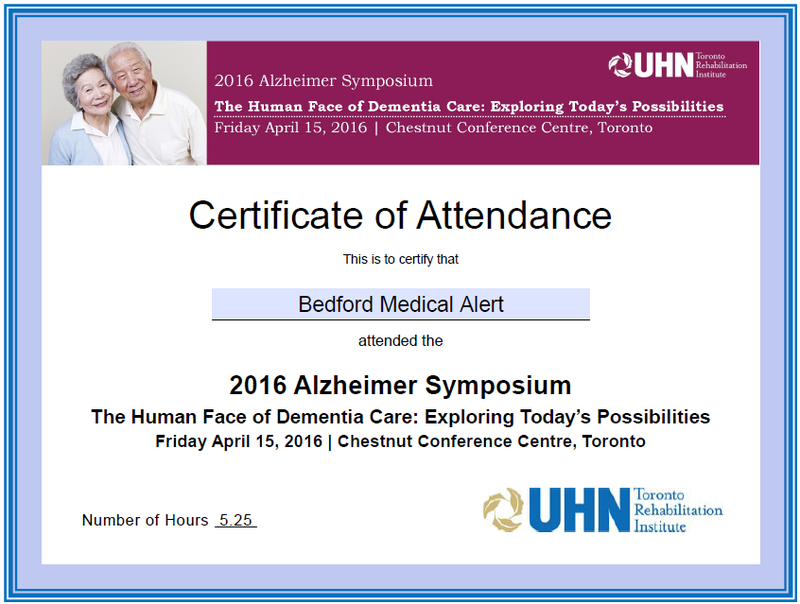 On April 15, 2016, Bedford Medical Alert attended the UHN Toronto Rehabilitation Institute 2016 Alzheimer Symposium. 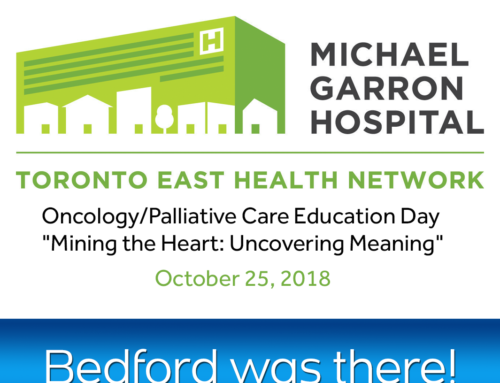 Topics presented focused on improving the lives of both patients with Dementia as well as their caregivers. 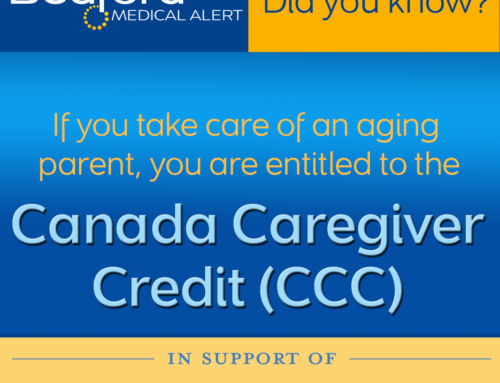 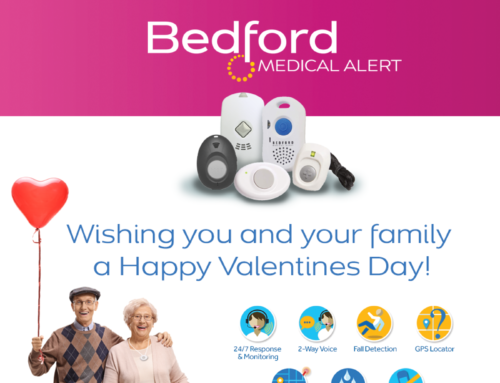 Bedford Medical Alert is proud to offer solutions to assist individuals and families facing Demenita. 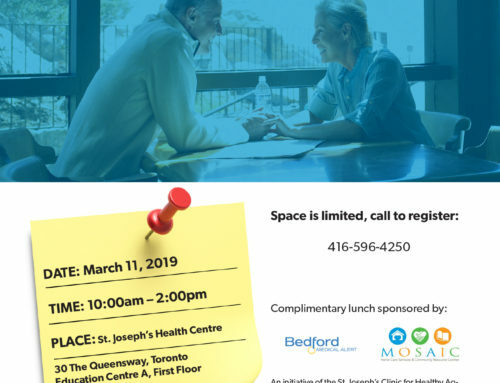 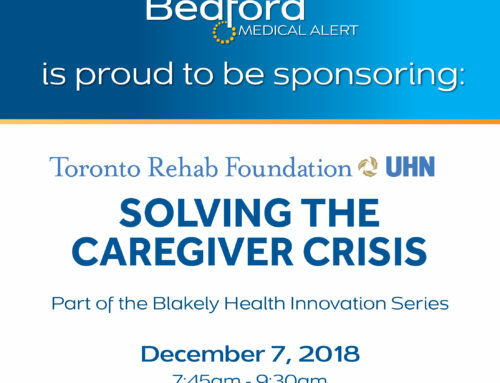 Call Bedford to learn about care solutions including GPS Location Services, Automatic Fall Detection, Two-Way Voice Care, and customized client care protocols.